You wish to keep a record of the images that you are sending and receiving from people, just for later reference. You wish to see what your partner is up to when they use their device. You want to keep an eye on your child. Now, the main problem with Snapchat is that it does not keep a permanent record of everything going in and out of it. As soon as the picture or video has been looked at, the system automatically deletes it. If you want to look at what is being sent and received through the application, then you can’t just ask the person to hand over their device for your inspection. You need to have some other way in which you can monitor it. One such way that you can use when it comes to how to monitor Snapchat is to install a piece of software on the phone. 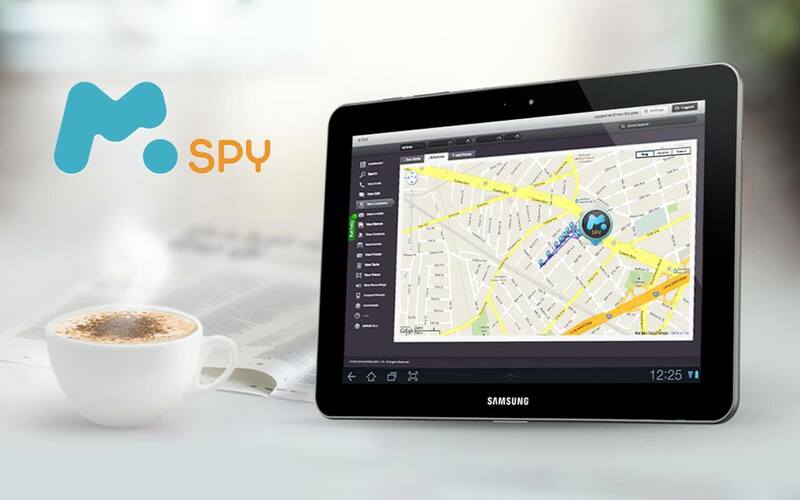 Perhaps the most popular software out there is MSPY, which we will discuss in a short while. This can be installed on just about any major mobile device out there. It runs in the background. As soon as a snap is sent or received, it will be logged. You will then be able to look at it at a later date. If you wish to monitor Snapchat, you can use software like MSPY. This is a brilliant piece of software that you can install on both Android and iOS devices. Install it on your device and nobody will know. You will then easily be able to monitor incoming and outgoing messages on Snapchat. Remember; this is a service which works for just about every ‘major’ application that you can find on mobile devices too. One of the main reasons as to why MSPY is recommended when it comes to how to monitor Snapchat is down to the fact that it can be monitored remotely. 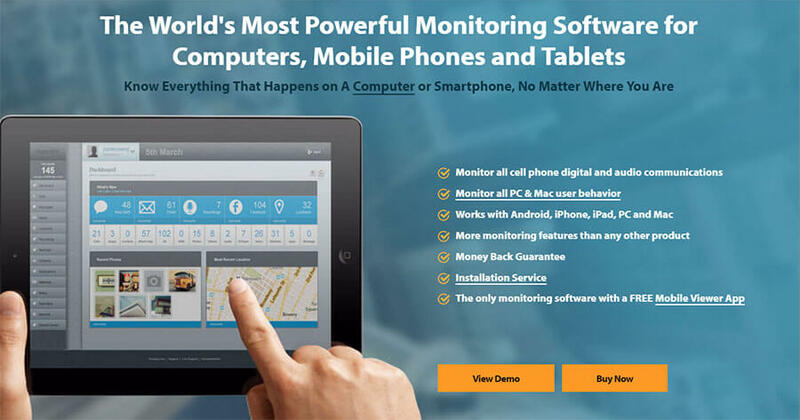 As long as you have access to a computer, you will be able to monitor anything that is in MSPY. This means that nobody will know that you are monitoring them. This is great if you do want to keep an eye on your child or a partner. The information will, of course, be stored until you are able to access it! As we mentioned before, with this solution you are going to be able to monitor so much more than just Snapchat too! 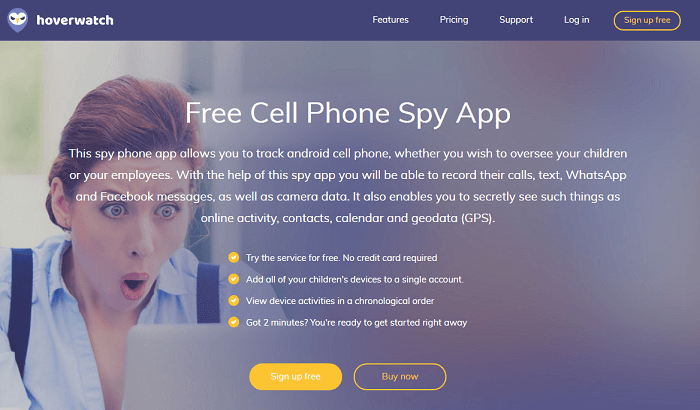 Why not start to monitor Snapchat using MSPY today. It is one of the most affordable solutions around when it comes to checking what people you know are doing with their phones or tablets! Make sure that your family are fully protected from the dangers that lurk in apps like Snapchat. Do you really want your children watching videos and looking at images without you know what they are doing? Hint: no, you probably do not want that!